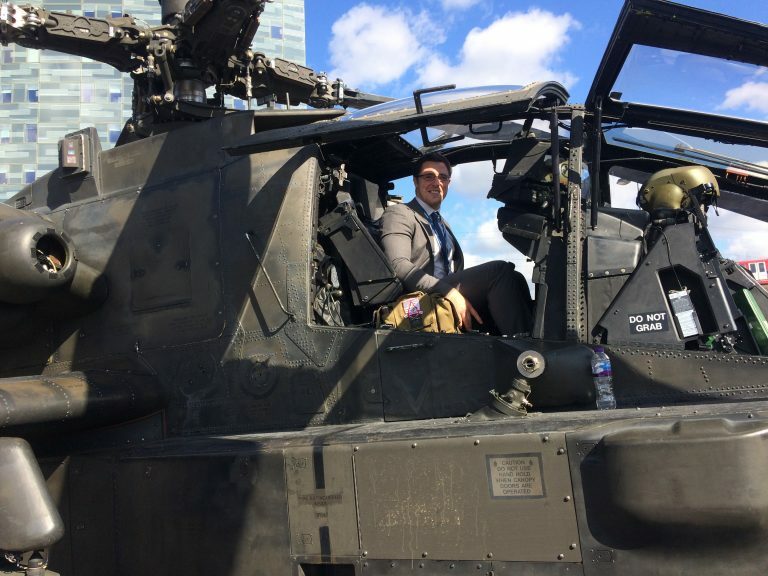 Sam Cranny-Evans is a graduate of the School of History, and works as a defence industry analyst with IHS Jane’s (you can read his graduate profile here). Sam has given a number of talks for the School in the past on how to apply your research skills to a future career, and on the work he has done for Jane’s. Below, Sam has set out his advice for anyone interested in a career in the defence, security, and open intelligence sector. A path to your dream job may not be straightforward. I was a chef, before becoming a personnel trainer, then a data analyst and finally ending up where I am now. Don’t be disheartened if it feels like you aren’t progressing in the right direction. You may have to build ancillary skills (data analysis, for instance) but you have the ability to do this – if you can study for a degree, you will have the skills you need to acquired other skills. It is likely that you will have to work for not very much money at the start. This is quite normal, and if your goal is to have a job that you enjoy then it is to be expected. There are, of course, others to consider. PWC and KPMG both provide cyber security services, which are enormously important. The internships run by these companies are tough, but if you complete one you will be very well sought after. Most of the aerospace companies also offer and require cyber security, if that is a route you are interested in. With all of the above, your goal should be an entry level position. Spend your time putting together the best applications you can for entry level positions and you will get the best returns. Once you manage to get into a company, you can begin to climb and build your skills – it is much like getting onto the property ladder. Be prepared to travel and possibly stay with friends or in grotty flats in Canada Water, but if you can stay the course and entrench yourself in a company it will be worth it. BAE, for instance, has offices in Australia, the US, Sweden and the UK, so you could have the opportunity to work in many different locations. If you are in your third year, I would strongly recommend that you do an Excel course if you aren’t familiar with it. Data analyst roles can be prolific and as the requirements are quite metric it may be easier to gain access to the role. As the name suggests, you would still be required to analyse the subject matter, it is just that your matter is changing from historical events to numbers! While you look for internships and entry-level positions, I would strongly encourage you to get a job (if you haven’t already) and start saving some money. I moved to London with my partner and it cost us nearly £4,000. We had some savings, but ended up digging into our overdrafts . The chances are high that you will have to relocate, so the more money you have set aside the better placed you will be to take up that opportunity when it comes along. I hope that you found Sam’s advice useful. 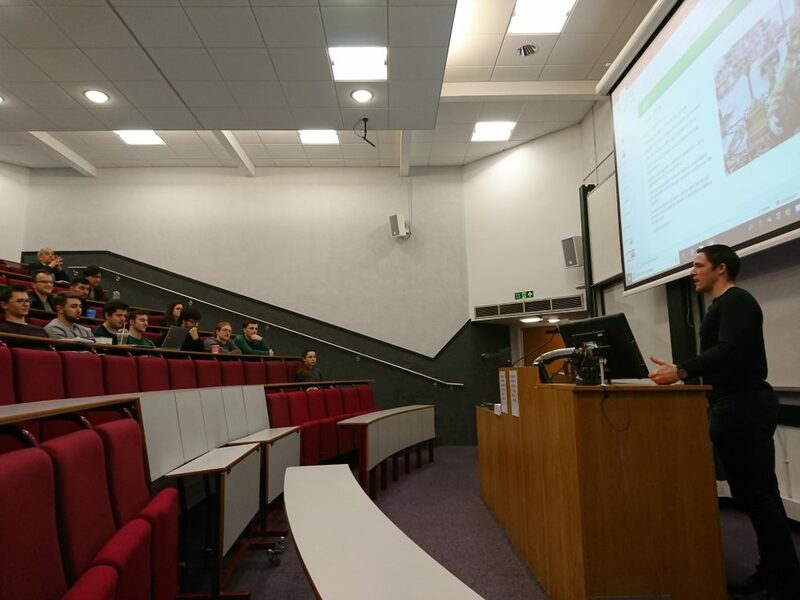 If you are considering a career in the defence and security sector, and would like some advice from Sam, please contact Jon Beer (J.Beer@kent.ac.uk) who will be able to pass on your email address to Sam. If you are interested in a role involving data analysis, you may be interested in a Year in Data Analytics run by the School of Mathematics and Actuarial Sciences here at Kent.